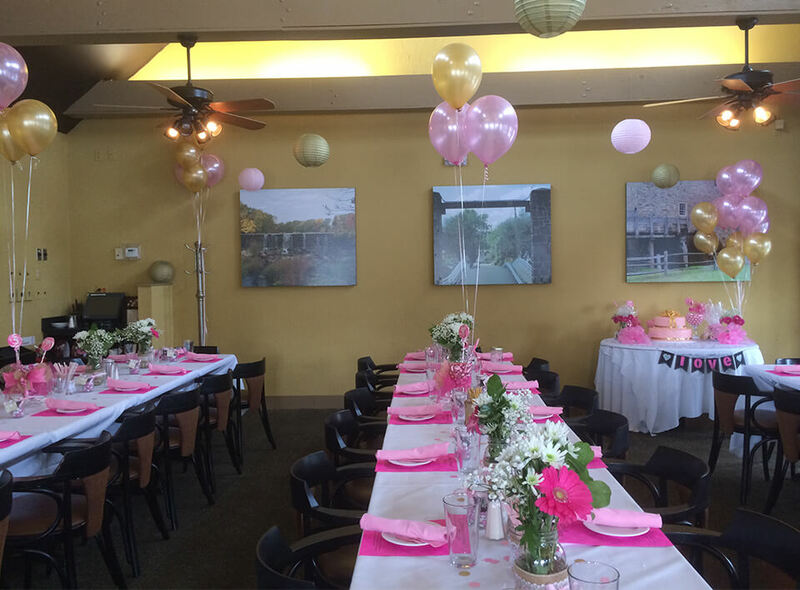 Make your next event the best it can be, with Charlie Brown’s Fresh Grill and Steakhouse! Whether you’re planning a blowout Super Bowl party at home or a corporate event at the office, Charlie Brown’s delectable dishes are perfect for any occasion. 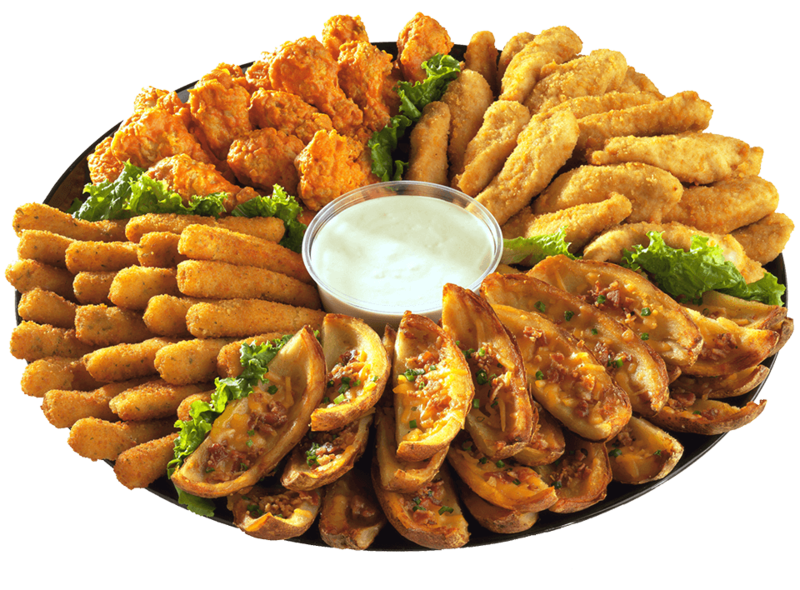 With so many options, it’s never been easier to plan the perfect menu. Leave the work to us! Let Charlie Brown’s make your special occasion easy, fun and affordable. Charlie Brown’s Fresh Grill and Steakhouse is your classic place for private banquet-style events. Our 5 banquet locations have flexible plans with full-service bars, special menus served sit-down or buffet-style, and different-sized meeting rooms seating up to 100 guests. So whether it’s a wedding, anniversary party, monthly business meeting, holiday company bash or a neighborhood fundraiser, check out these Charlie Brown’s Fresh Grill and Steakhouse banquet locations to accommodate your next event! Ask for the General Manager.